Thanks to the pioneering works of Ashkin and coworkers, optical tweezers (OTs) have become an invaluable tool for myriad studies throughout the natural sciences. Their success relies on the fact that they can be considered as exceptionally sensitive transducers that are able to resolve pN forces and nm displacements, with high temporal resolution, down to μs. Hence their application to study a wide range of biological phenomena such as measuring the compliance of bacterial tails, the forces exerted by a single motor protein, and the mechanical properties of human red blood cells and of individual biological molecules. The number of articles related to them totals to a whopping 58,000 (source Google Scholar)! Microrheology is a branch of rheology, but it works at micrometer length scales and with microliter sample volumes. Therefore, microrheology techniques have been revealed to be very useful tools for all those rheological/mechanical studies where rare or precious materials are employed, such as in biological and biomedical studies. 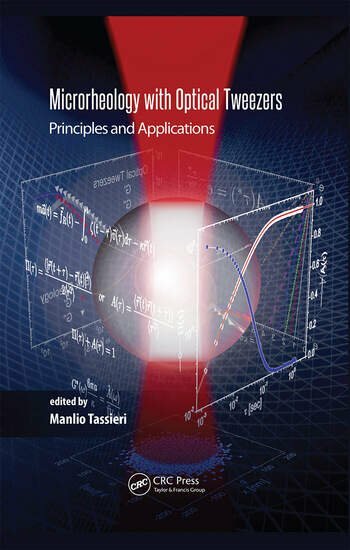 The aim of this book is to provide a pedagogical introduction to the physics principles governing both the optical tweezers and their application in the field of microrheology of complex materials. This is achieved by following a linear path that starts from a narrative introduction of the "nature of light," followed by a rigorous description of the fundamental equations governing the propagation of light through matter. Moreover, some of the many possible instrumental configurations are presented, especially those that better adapt to perform microrheology measurements. 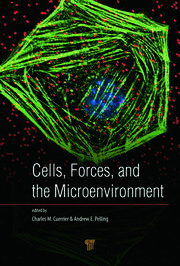 In order to better appreciate the microrheological methods with optical tweezers explored in this book, informative introductions to the basic concepts of linear rheology, statistical mechanics, and the most popular microrheology techniques are also given. Furthermore, an enlightening prologue to the general applications of optical tweezers different from rheological purposes is provided at the end of the book. 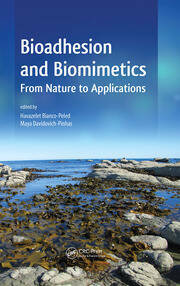 Manlio Tassieri is a lecturer within the Division of Biomedical Engineering at the University of Glasgow. He is a council member of the British Society of Rheology. Graduating as a chemical engineer from the Department of Chemical Engineering, the University of Naples "Federico II", in 2000, he developed two novel rheo-optical methods for determining interfacial tension in disperse polymer blends. In 2003 he decided to follow his aspiration to become an academic researcher. To do this, he embarked on research in the field of microrheology of semiflexible biopolymers at the School of Physics and Astronomy of the University of Leeds, from where he graduated with a PhD in 2007. Following his PhD, he held a postdoctoral research position in the Polymer Science and Technology IRC at the University of Leeds, collaborating in the Microscale Polymer Processing project. In 2010 he was awarded a Royal Academy of Engineering Research Fellowship to combine microrheological techniques with microfluidic devices. 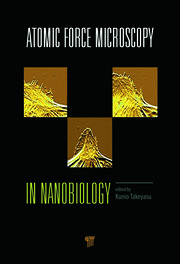 Dr Tassieri has contributed to the field of microrheology with a number of research articles published in reputed journals.